A picture is worth 1000 Memes and endless amounts of laughter. 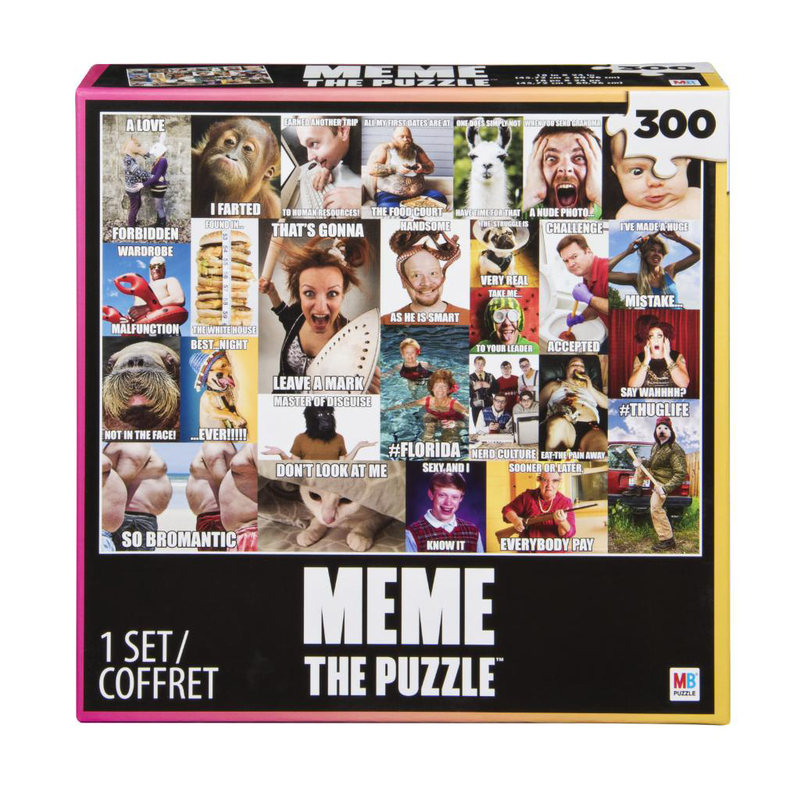 This 300-piece puzzles features images from The Meme Game and is constructed on high-quality gray board. 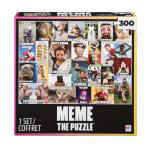 Measuring 18" x 24", this 300-piece puzzle is perfect for framing.